Detective Senior Sergeant Rob Hanna said the man was charged with failing to stop to ascertain injury following the crash and has issued an appeal for witnesses. 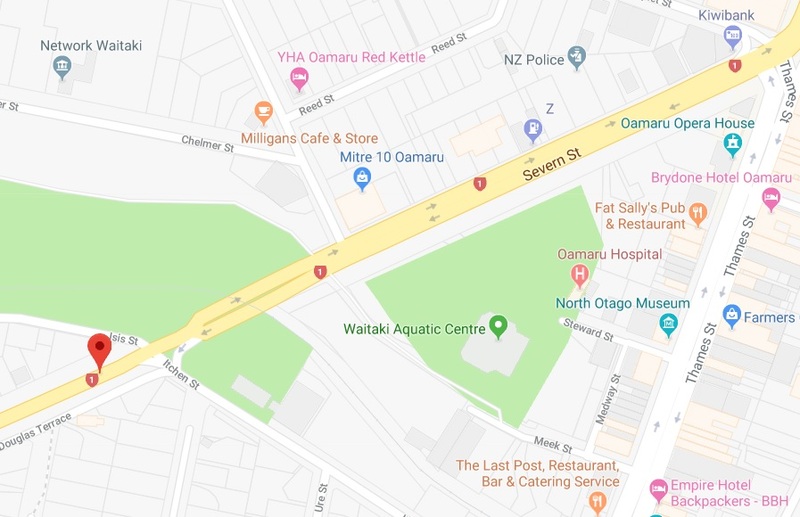 The man was believed to be the driver of the vehicle involved in the crash and will be appearing in Oamaru District Court at the next available hearing date, Det Hanna said. As the investigation was ongoing police were not ruling out the possibility of further charges. "While the scene examination has been completed police inquiries were ongoing and we continue to speak with witnesses of the crash which happened at around 10.40pm on Severn St.
"We would still like to hear from any drivers who may have been in the area at the time of the crash. "Specifically we would like to speak with the driver of a truck that was travelling north shortly before the crash." Police offered their sympathies to the family of the young girl and were continuing to provide them with support. As the matter is now before the courts police were unable to comment further. Meanwhile St Kevin's College is mourning the loss of one of its year 10 pupils and has offered its support to her fellow pupils. The Otago Daily Times has decided not to name the pupil and her family has declined to comment. In a tribute on social media a friend said: "I miss you ..., but can’t believe you’re gone you were so kind-hearted and I’ll miss you always. I love you"
Meanwhile as of 2pm the police scene examination appears to be complete and southbound traffic is again moving through Severn St. In a statement to the school community sent to the ODT, principal Paul Olsen said the school was mourning the loss of the girl, a year 10 pupil. ''It is with profound sadness that we acknowledge the death, last night of one of our year 10 female students. "As expected, this has and will continue to have a traumatic effect on our school and particularly on the students who knew and loved her. "We have held a full school liturgy in our chapel this morning to help students work through this tragic loss. He said community mental health organisations, other schools and relevant agencies are supporting school staff, pupils and parents. Detective Sergeant Hannah Booth said the incident happened around 10.40pm on Severn St.
After hitting the girl, the driver of the vehicle failed to stop. Det Sgt Booth said police wanted to speak to anyone who was in the area at the time and saw a dark-coloured older sedan travelling at speed. Waitaki Mayor Gary Kircher said the incident was a shock for the town and that the community would rally around the victim's family. "Obviously our thoughts go out to the family. "There's a lot of sadness around the community for them and the victim. "No one would wish this on anyone. "We're thinking of them and as a community, we will make sure we give them any support that we can," he told the Otago Daily Times. 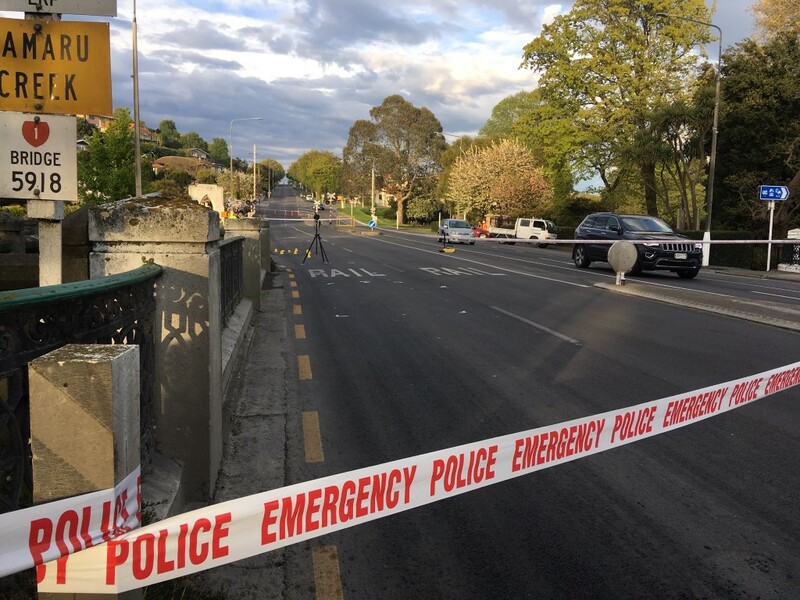 He told RNZ the incident occurred in a 50kmh area, and reports he had heard were that the vehicle had been travelling above that limit. The southbound lane of Severn St, part of SH1, was earlier closed for some time. Southbound traffic is being re-directed on to lower Thames St and Itchen St, he said. Anyone with information was asked to call Oamaru Police on 03 433 1400, or Crimestoppers on 0800 555 111.